The mobile internet has exploded exponentially since smartphones went mainstream. People want to do everything with their mobile devices now, including paying for their groceries and other services. 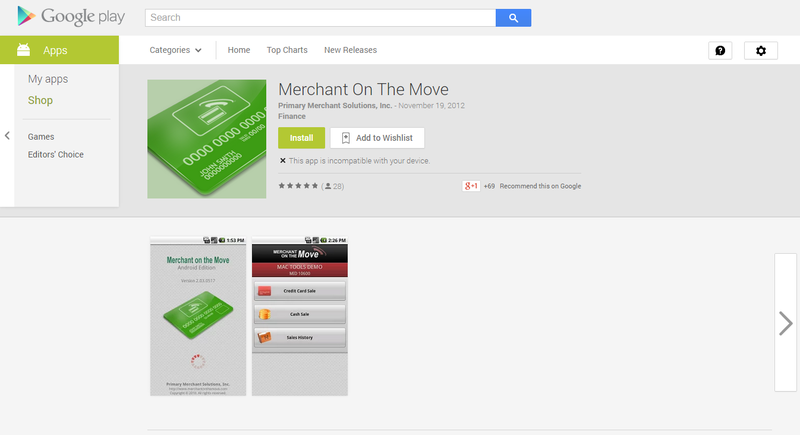 If you are a merchant, you want to cater to as many customers as possible with mobile payments. 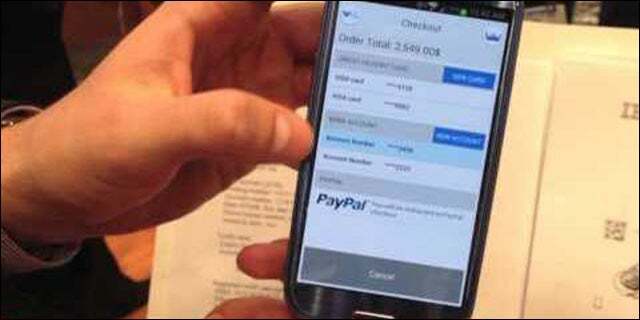 Here are some of the best payment processor apps available today on Android. 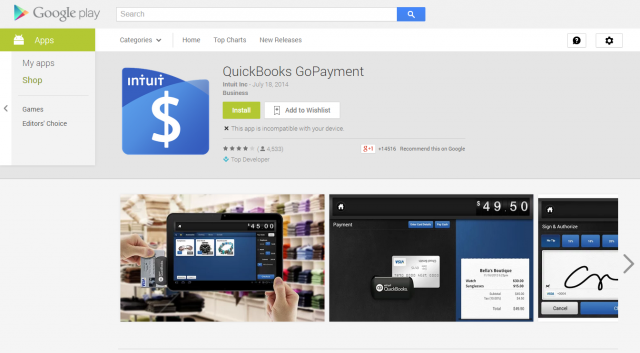 This is one of the more established payment processors for small businesses. 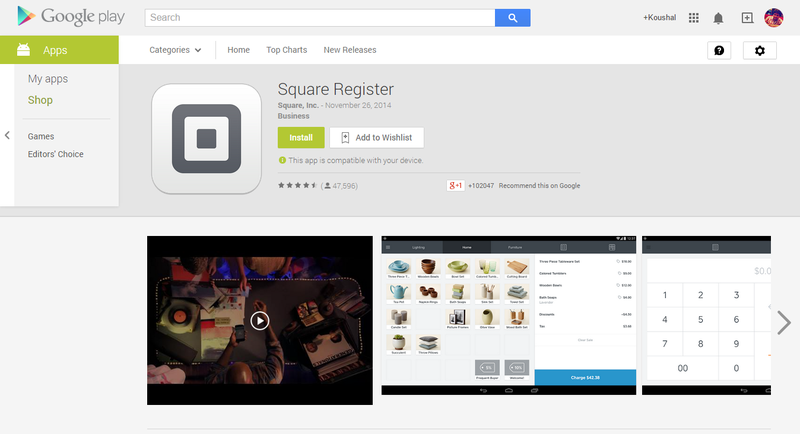 Square Register is available on all the major mobile platforms including Android. All you need to do is download the app, sign up with Square and request a card reader from them. Once you get it, you can connect it to your Android phone or tablet and accept payments from a large number of credit cards. 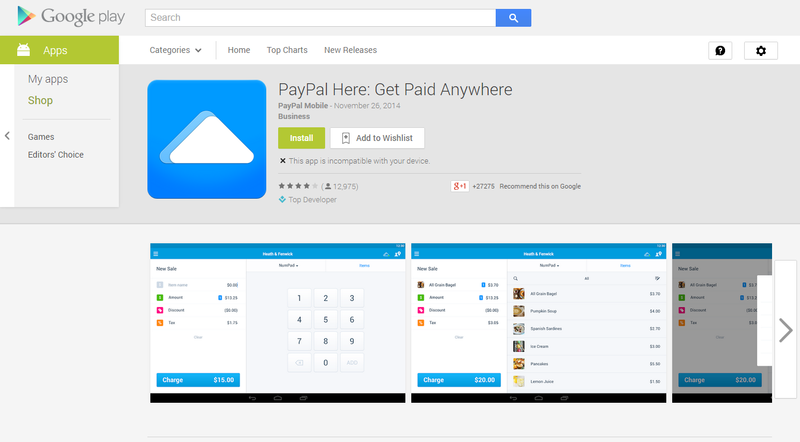 The great thing about PayPal as a service is that it works in almost any part of the world. This is something that not many other Android payment processors can claim. 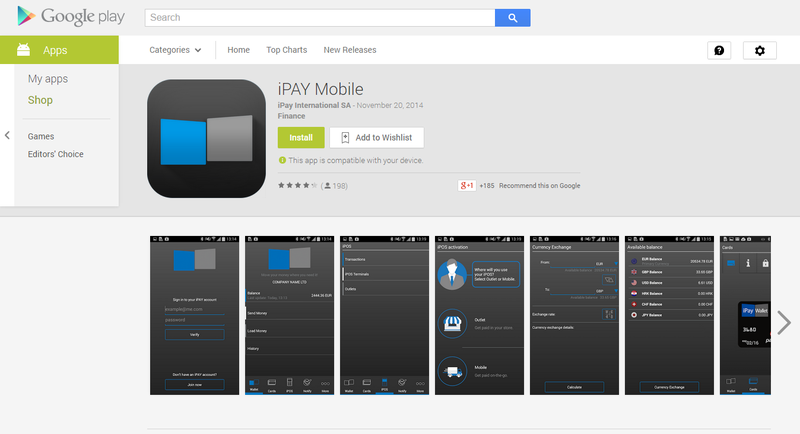 This is a very flexible payment processor that is available on the Android Play Store as well as iTunes app store. It’s biggest selling point is compatibility with a large number of payment gateways. 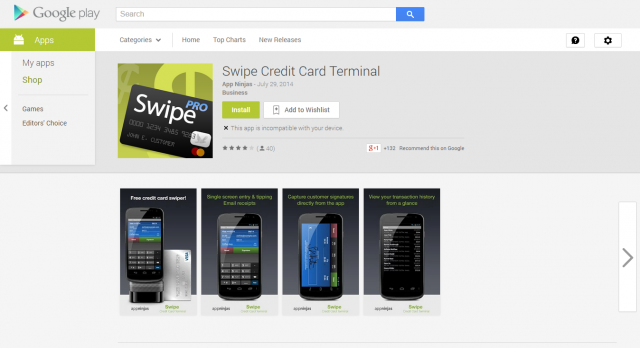 It certainly supports the most popular gateways, so it covers all types of credit cards used by your customers. With iPay POS, you don’t need to worry about which credit or debit card your customer is using because you can use multiple gateways and select the one supporting a particular card for every transaction. The best thing about Swipe is that apart from the merchant account costs, there are no additional licensing fees. 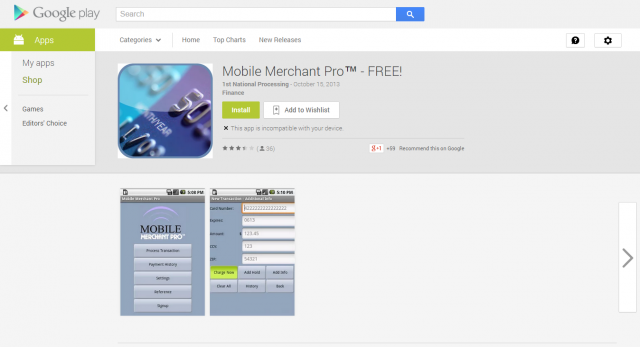 If you are looking for a simple free app to accept customer payments, it doesn’t get easier than Mobile Merchant Pro. It will accept all the major credit cards including American Express, VISA, MasterCard, Discover and Diner’s. About the only limitation that it has is limited gateway support. However, this is should not be a problem for most of your customers. You simply type the credit card info into the app and then click Charge Now and all the back end transaction is handled smoothly for you. Although this app is free, you do need to open a GoPayment account in order to accept payments from customers. Similar to others, you enter credit card info and press “Charge” to complete the payment. One of the benefits of GoPayment over others is that you can add up to 50 employees to the same account, so your fees end up being much lower than usual and you can accept payments at many terminals more efficiently. If you want the traditional card swiping mode of payment for customers because of its convenience, this is a convenient option. Like Square and PayPal though, you will need to buy the card reader and open a merchant account with them. Its strengths are support for many payment gateways and reasonable transaction fees. You can either pay them per transaction or a monthly fee depending on the volume and collective value of transactions you have. Traditional stores can still use the old credit card swipe methods for accepting payments from customers. However small businesses with employees and staff who are on the go need a more robust and convenient solution. The above payment processor apps and services for Android make it very easy to accept payments. They work will work great even if you are a one person business operating from homes. Being able to accept credit cards from customers around the world is something that has only become easy and affordable in the last few years. This is why it is one of the best times to open up new businesses. Kristin, a content developer and online marketing specialist, has years of experience in content development and marketing. She works with FreeSoftwareDiscounts.com, provides best software discounts and deals.